Our most advanced clearing treatment. 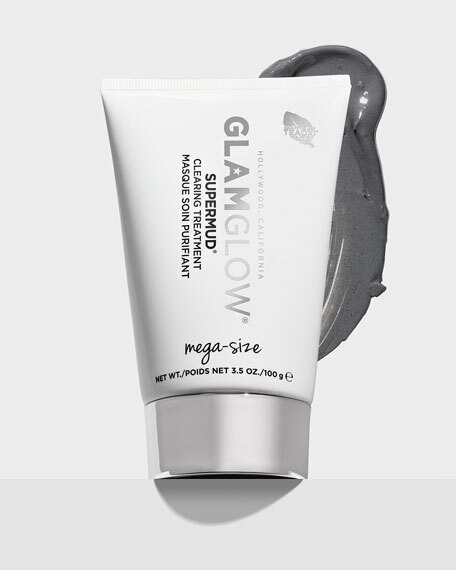 Developed by GLAMGLOW® to help fight common skin concerns. Designed for men & women. 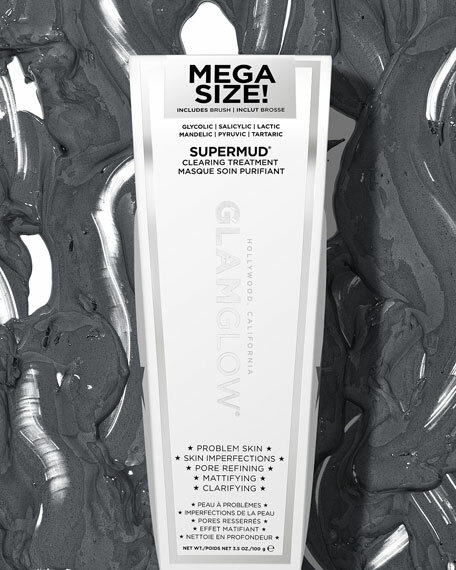 SUPERMUD® for super clear, super poreless skin. 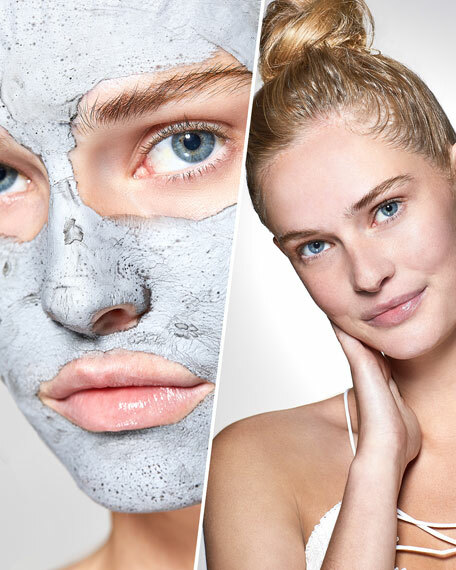 Welcome to GLAMLAND & the world of GLAMGLOW®. ACNECIDIC-6  A proprietary 6 acid blend of AHAs & BHA, perfectly pH-blanaced for mind-blowing, fast results. 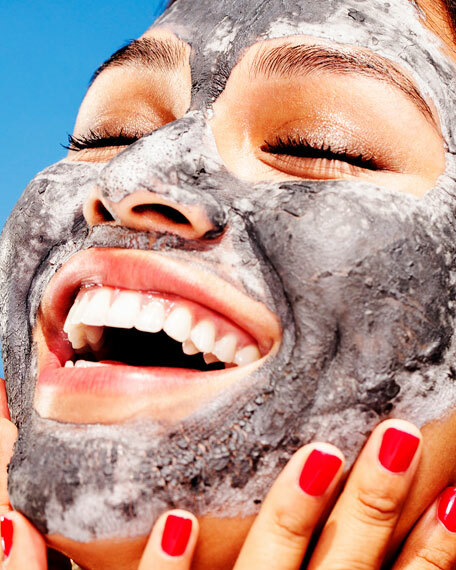 Help to de-clog and minimize pores and create clearer skin. PORE-MATRIX  Activated-X Charcoal, an Xtreme absorption carbon, attracts toxins and dirt from the deepest and toughest areas. 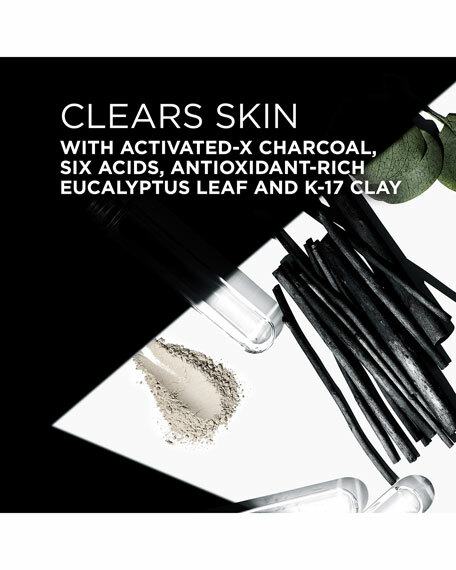 K17-Clay will extract and encapsulate excess sebum oils and toxin, ready to be washed away for seemingly poreless skin. BIO-LIFE-CELL-SCIENCE  A complex with naturally derived skincare ingredients helps problem skin. TEAOXI® EUCALYPTUS LEAF  Delivers phyto-actives directly into the formula. Kate Somerville EradiKate Mask, 2.0 oz.